Located close to Lucca and Pisa is the small town of Montecarlo. Unlike its Monégasque namesake which lazes between sea and escarpment, the Tuscan version is set between a sea of fields and lush green hills. 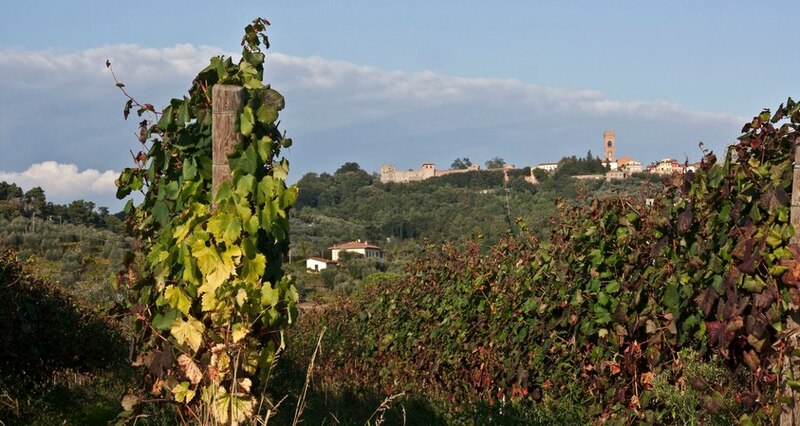 This town lies on the Wine and Olive Oil Trail of Lucca, Montecarlo and Versilia. It is, in fact, the land of the Montecarlo DOC wines, commonly made from the Sémillon, Sauvignon blanc and Pinot bianco grape varietals. An original choice considering that most Tuscan white wines are made from Trebbiano and Malvasia grapes. Wines from this region are often called the best Tuscan whites. For this reason during the summer Montecarlo rightly organizes various wine and food events starting in May with ViaVinaria during which wineries and farmhouses open their doors to visitors. In July the town hosts “Montecarlo Jazz & Wine”, and the “Historical, Artistic Wine Tour of Montecarlo” (Tour Storico Artistico Enologico di Montecarlo), and again “Montecarlo is On the Way” (Montecarlo è di Strada). Coming soon is its famous Wine Festival, Festa del Vino. This year it starts on August 27th and finishes on September 8th. For over 45 years this event has represented the traditional appointment of Montecarlo with the month of September, marking the climax of its touristic-cultural season. Those visiting Montecarlo during this period will be able to attend musical and folk shows, stop at the food and wine stalls and taste some local excellencies and enjoy exhibitions of all sorts. The event will also include the Wine and Green Salon, a happening inside Montecarlo’s gardens with the presence of the wineries of the territory. 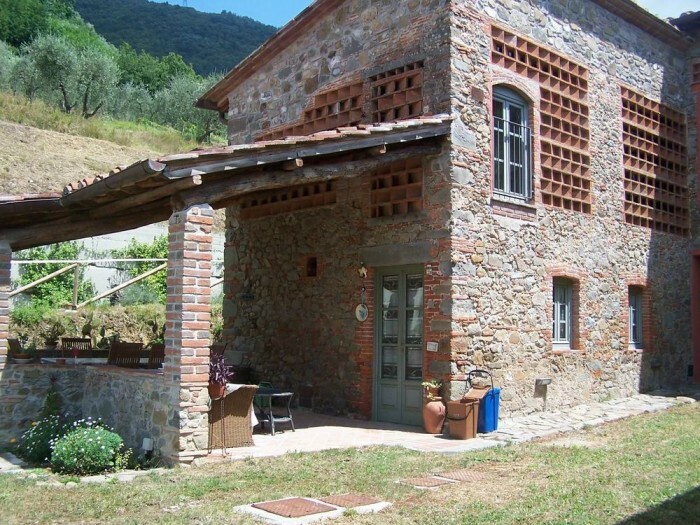 Between Montecarlo and Lucca is this holiday villa for 6 people. 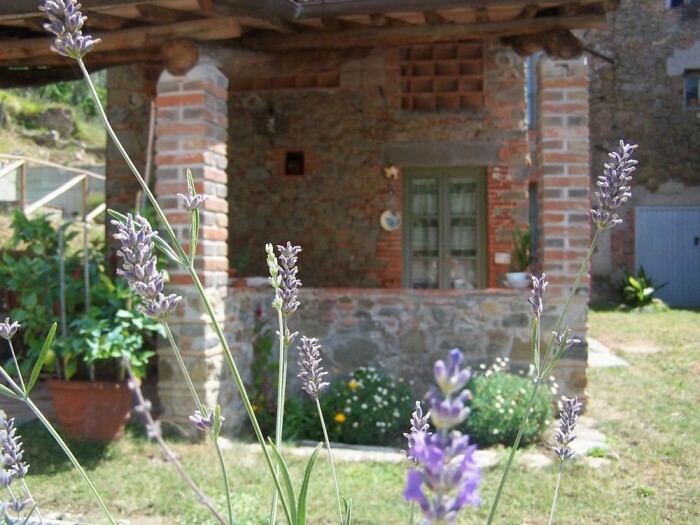 A perfect location for a relaxing vacation on the Tuscan hills, the villa is also conveniently near to many interesting sights such as Lucca, Pisa, the Carthusian Charterhouse of Calci, the lovely caves of the Grotta del Vento, the Orecchiella Park, as well as the famous sea resorts of the Versilia coast. Questa voce è stata pubblicata in Accommodations around Lucca, Events around Lucca, Lucca, Tuscan food and wine, Tuscan towns and cities, Tuscan wineries, Tuscany, Villas in Tuscany e contrassegnata con Festa del Vino, Montecarlo, Montecarlo è di Strada, Strada del Vino e dell’Olio Lucca Montecarlo e Versilia, Super Tuscans, Tour Storico Artistico Enologico di Montecarlo, ViaVinaria. Contrassegna il permalink.